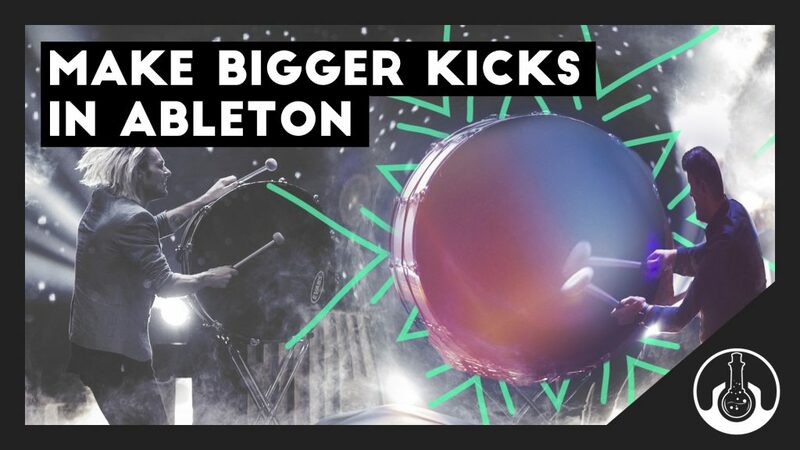 Ever had the need to just give you Kick drum a little more punch? So want to learn more? Check out the tutorial below!